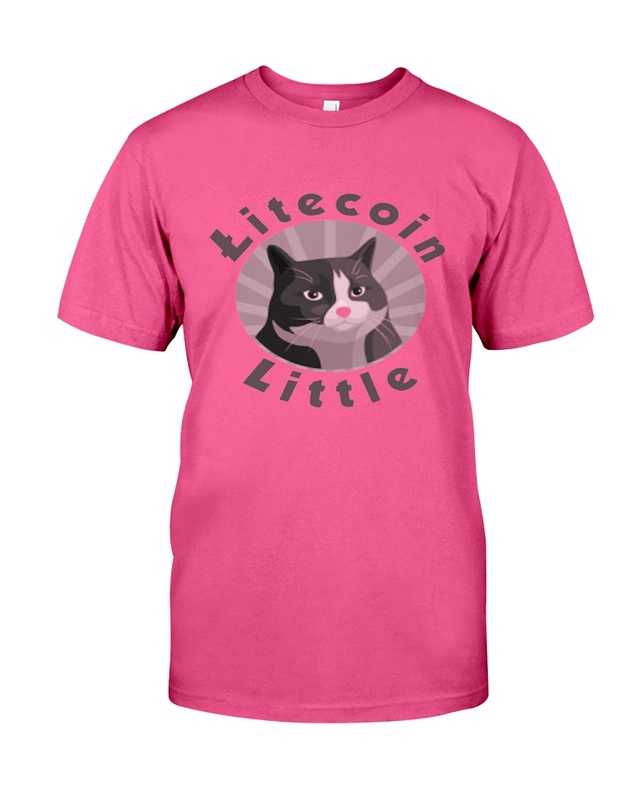 Bitcoin Ben’s kitty, Litecoin Little, is the ultimate cryptokitty! 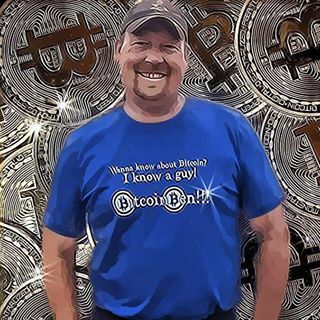 Order your Litecoin Little stuff today! HUGE hit to the U.S. dollar that no one else sees!